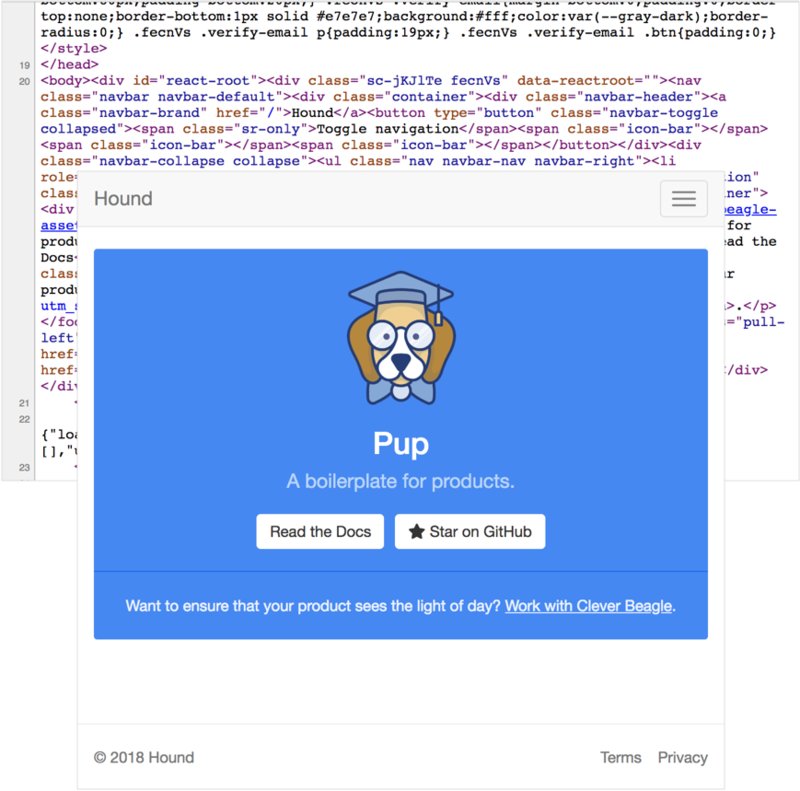 Pup gives you everything you need to start, build, and ship a product. 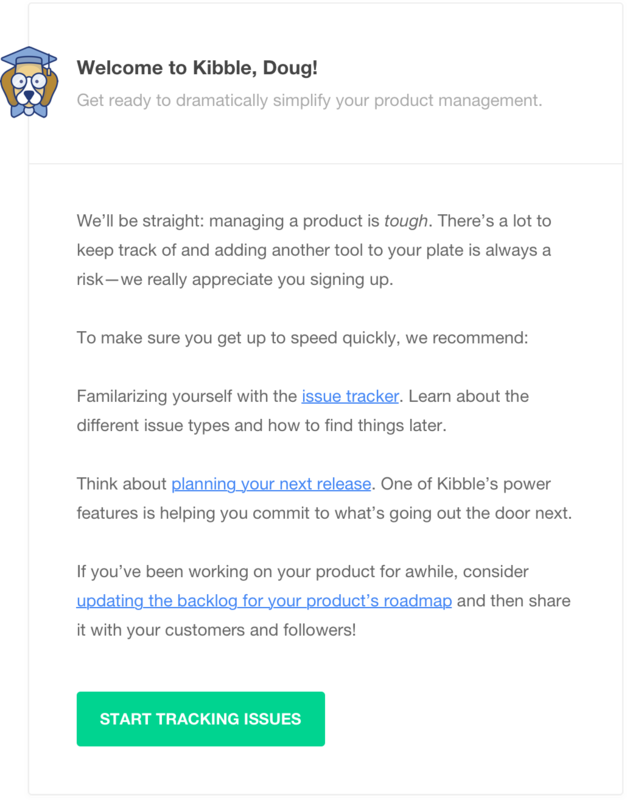 Pup helps you to stay focused on your product’s core features, not the “have to’s” and the “need to’s” that keep you from shipping. 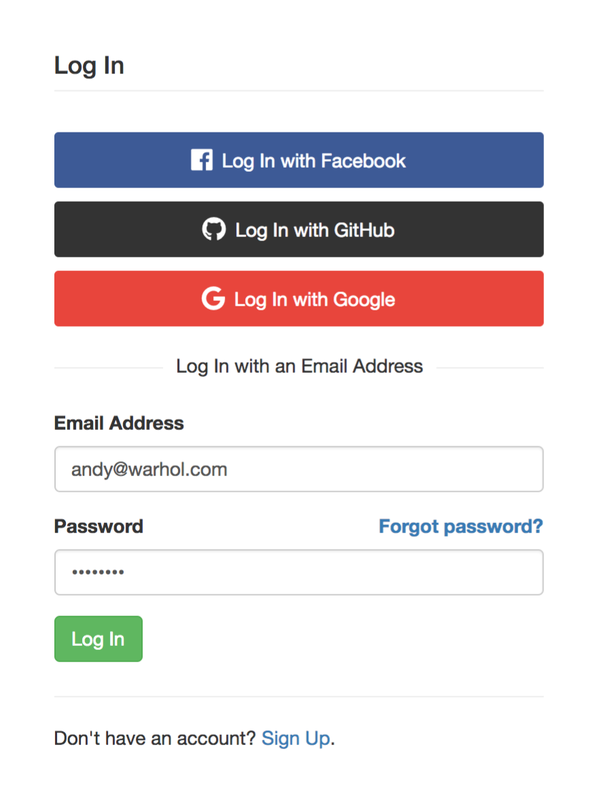 Pup ships with both password and OAuth accounts fully implemented on the front and back-end so you can start working with users immediately. 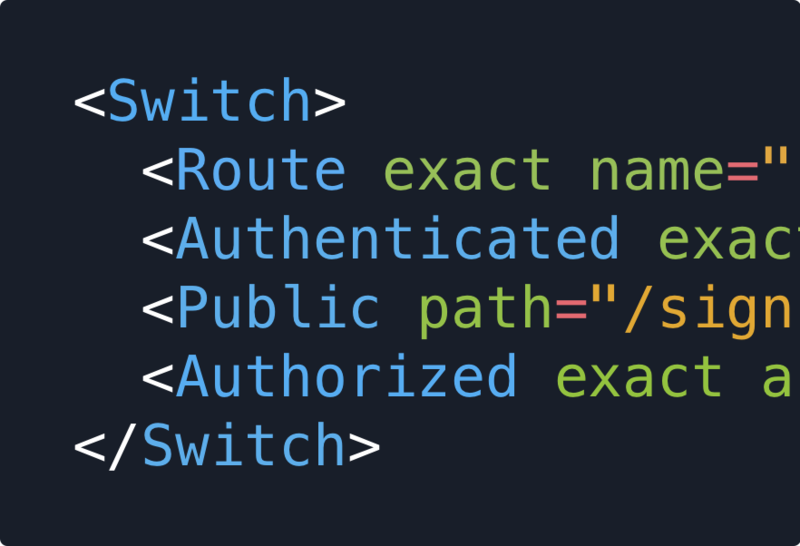 Pup comes with a full set of example routes, including two helper components for creating routes that require a logged-in user or users of a specific role. Pup includes a fully-functional documents feature that gives you a simple pattern for your own CRUD-style features. Pup ships with server-side rendering (SSR) fully wired and ready to go to make your pages visible to search engines. 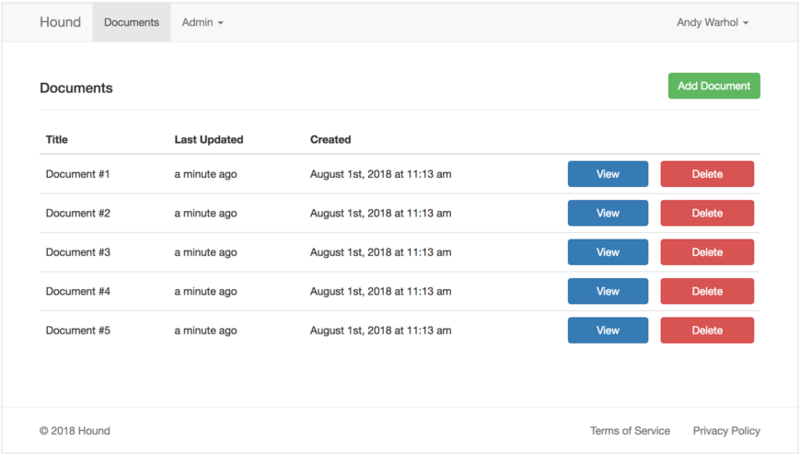 Manage your users and app-wide settings via an easy-to-use and extendable admin panel. Users can customize their experience via settings that you define in your admin panel. Export user data with a handy example module for exporting user data as a .zip archive. 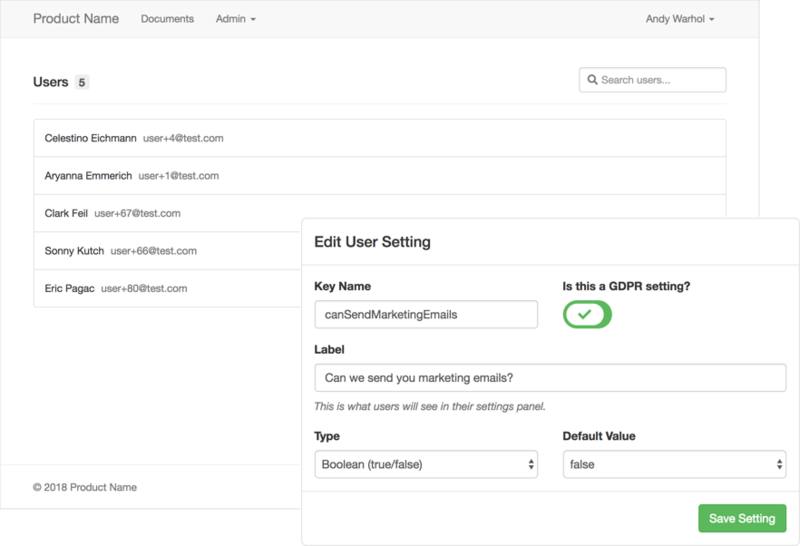 Allow users to delete their accounts and data without jumping through hoops. Once they're logged in, all users have a profile page to manage their info in your product. Create test data on app startup with a built-in seeder and skip time filling out forms. Boost MongoDB performance with Pup's built-in module for creating collection indexes. A reusable SEO metadata component is included for setting meta tags on your content. Includes a helper module for common date formatting and manipulation patterns. Send a welcome email to all users who verify their email address after signup. Send users having trouble with their password a reset link via email. Build your own custom templates with ease using Pup’s built-in transactional email system. Get first dibs on new versions as they're released. No spam. Unsubscribe anytime. You'll only receive updates about Pup.